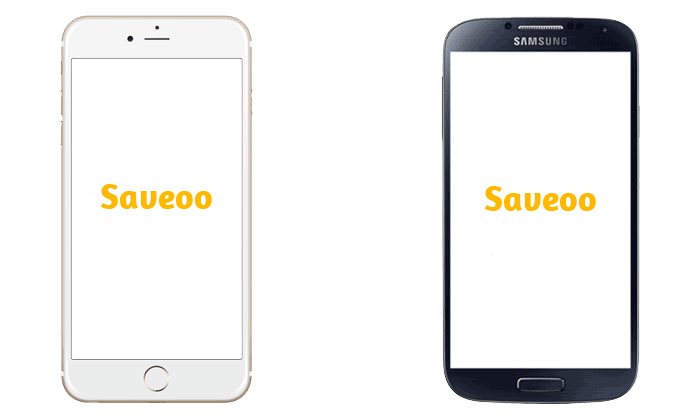 Saveoo - Now saving money is so easy. Saveoo is utilizing Blockchain technology to connect consumers directly with Local Stores, Products and Brands to make it easy for the consumer to save money every time they shop. Saveoo makes all of this accessible to the shopper using Mobility and future techs. Saveoo is the future of shopping. Saveoo will let you create and maintain a shopping list. You can keep adding products to your shopping list and Saveoo will find the discounts and saving for you. Shopping is business as usual. You can go and pick the things you want, including the products you have added to you Saveoo shopping list in the app. When you are ready to checkout, just hit the checkout button in the Saveoo app and it will pull up the searched store discount and manufacturer coupons to scan. Would you like to be part of our success and earn profits? Invest in us by joining our Initial Coin Offering (ICO). You will be participating alongwith several industry leading investors and venture funds who have already invested in the Pre ICO stage. Saveoo is founded by a team of tech experts, marketers and advertising professionals after evaluating the challenges faced by brands while trying to reach the consumer. Yogesh has 21 years of experience in tech and he has lead multiple successful tech businesses over the past 11 years. Jeff has enjoyed a successful career in sales with industry leaders like Verizon and DishOne. He has an MBA in IT Management. Jade has a successful career in Digital Marketing and run a successful media agency. She has Bachelor's from Texas A&M. Saveoo wallet app lets you buy and manage your tokens. 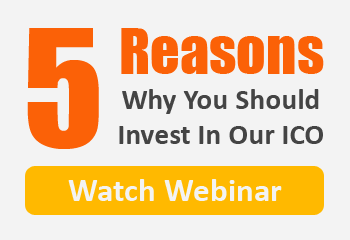 It makes investing in our ICO very easy. Post ICO that same app will function as Saveoo Wallet for shopping and discounts. The Mobile App is available on Android and iOS.